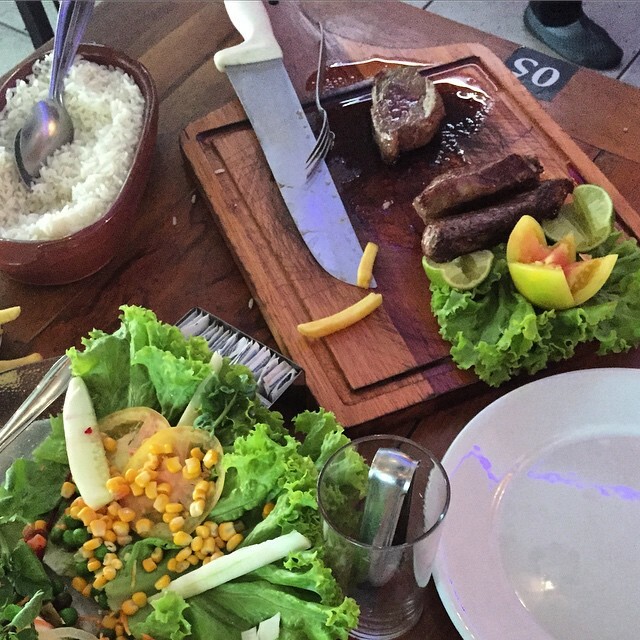 Home / Travel / Brazil / The main event: picanha na tabua completa. The main event: picanha na tabua completa. Next post: Flat as s pancake this morning, time to break out the big (SUP) guns and paddle to Cocanha.